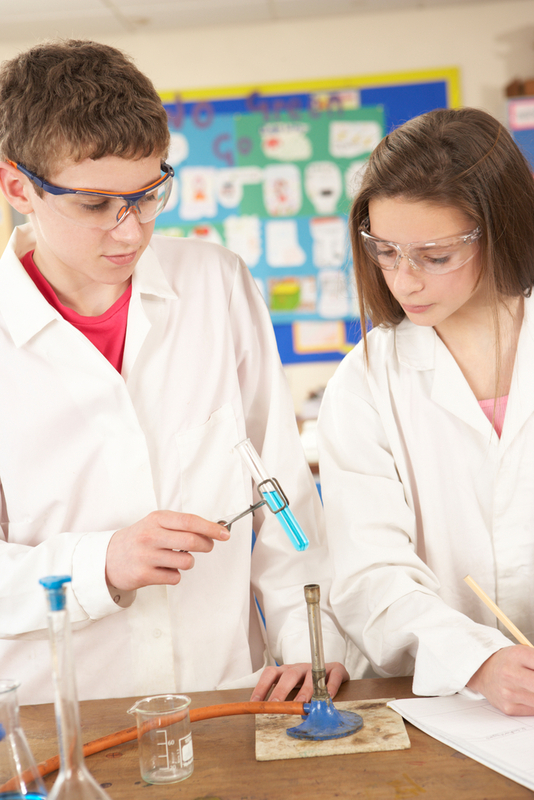 Home » Resources » School Science Review » Issue 355 » Is this the end of the English tradition of practical A-level science? Is this the end of the English tradition of practical A-level science? A look at the potential future of practical A-level science in the light of new Department for Education guidance. How science and mathematics departments can work together more effectively, and case studies from five different schools. The recent history of careers information, advice and guidance (IAG) and recent recommendations for STEM-specific careers IAG.